Chris Cvitanovic is an Interdisciplinary Research Fellow specialising in knowledge exchange, stakeholder engagement and the governance of marine resources. 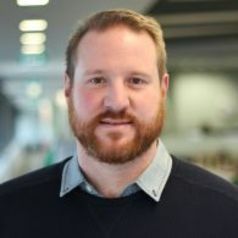 In doing so Chris draws on almost ten years of experience working at the interface of science and policy for the Australian Government Department of Environment, and then as a Knowledge Broker in CSIROs Climate Adaptation Flagship. Previously Chris' research has also focused on understanding the mechanisms underpinning the resilience of coral reef systems, primarily herbivory and water quality.